Hello friends. 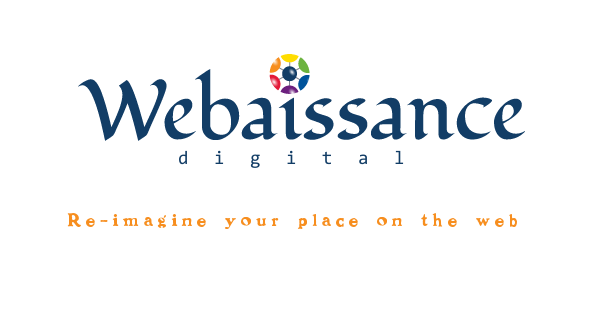 March Madness at Webaissance continues today with 30% off all of our services this week with the coupon code #MARCHMADNESS. March Madness will continue throughout the month taking on a different form each week. We introduce two new starter packs in addition to Google Cloud: Canvas Host and Dreamhost. Each starter package is just $100 – which will guide you through the process of getting started with a brand new website. Where you take it is up to your imagine. Previous post Welcome to the new Webaissance!